Summer is one of our favorite times of year here at the coast. The weather is cooler here than it is inland complete with beautiful views of the bay, and of course breathtaking sunsets! The weekends are picking up and we now have our waterfront Oyster Bar open from 12-4 on Saturdays and Sundays. Here we serve up fresh oysters, clam chowder, select salads and of course, hand-crafted cocktails. And new this summer, we invite you to visit our Bayside Market which is held the first Saturday of every month from 1-4pm on the waterfront lounge. 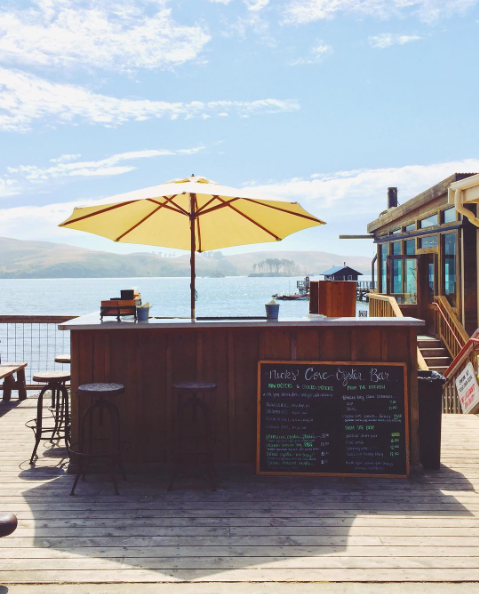 We are happy to have some our favorite local vendors join us each month, including Freestone Farms, Folly Cheese Company, Tomales Bakery, Boheme Wines and many more! Come join the fun with us all summer long!